1,320 sq ft - MLS# 1621809 Courtesy of Shorewest Realtors, Inc.
What a great find! 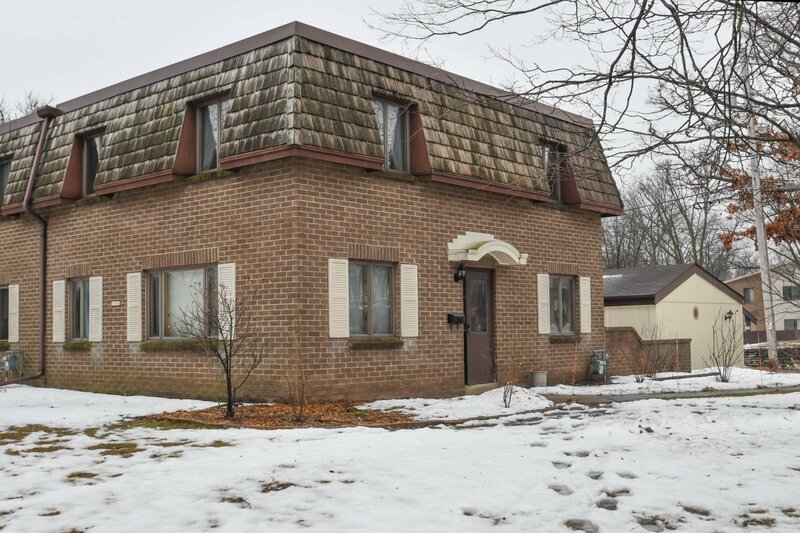 This 3 bedroom, 1.5 bath townhome style condo has plenty of space, just minutes from I-94 and all the great amenities New Berlin has to offer. This an end unit with a 2 car detached garage. This home features a nice sized kitchen with separate dining room, large living room and 3 bedrooms upstairs including a spacious master. You'll love the hardwood floors, great patio space and full basement for extra storage. Seller is including all appliances and a 1 year home warranty.